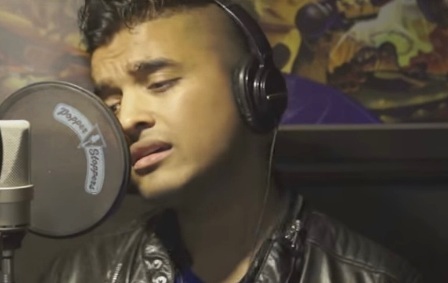 'Mar Jaayen' song recreated by Baba Kahn Culture Shock featuring Jai Matt. This original song from the Bollywood movie 'Loveshuda (2016)'. And song originally composed by Mithoon, And sung by Atif Aslam. View original video song & Lyrics - 'Mar Jaayen'.